Doesn’t it seem as if New Year’s Eve was last week? And here we are in March. The last month in the first quarter of 2015. Or the first month of my renewed MINDFULNESS. I’m not one for New Year’s Resolutions and didn’t make any for 2015. I have, however, set intentions. There are habits I am committed to change, such as the time I go to sleep at night. I’ve always been a night owl. But as I get older, as I learn more and more about the importance of quality sleep, and as I hear myself speaking with clients about how to configure their days so they can get more sleep, I’m finally getting the message the Universe is telling me: go to sleep earlier. Of course, I’m getting so many other messages as well. And the advice I’m giving myself is: one step at a time. To take one step at a time, I know I have to stay to mindful. Every minute of every day. That’s how it works. 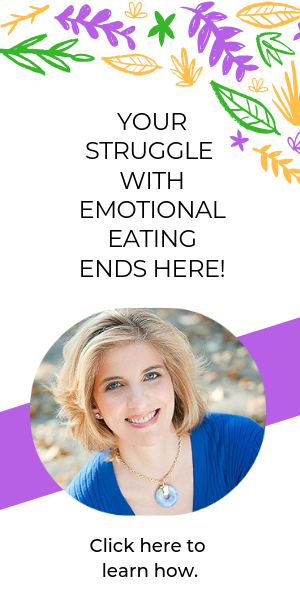 It’s about the choices I make regarding what I’m going to eat, where I’m going to go, with whom I’m going to spend time, where I’m going to network, whether or not I make time for exercise…and so much more. I’m excited for the remaining 30 days of March. A lot can happen in that time. As I glance outside and watch the snow fall, I know for sure that when the end of March arrives, it will be Spring in NYC. A time of renewal and new beginnings. 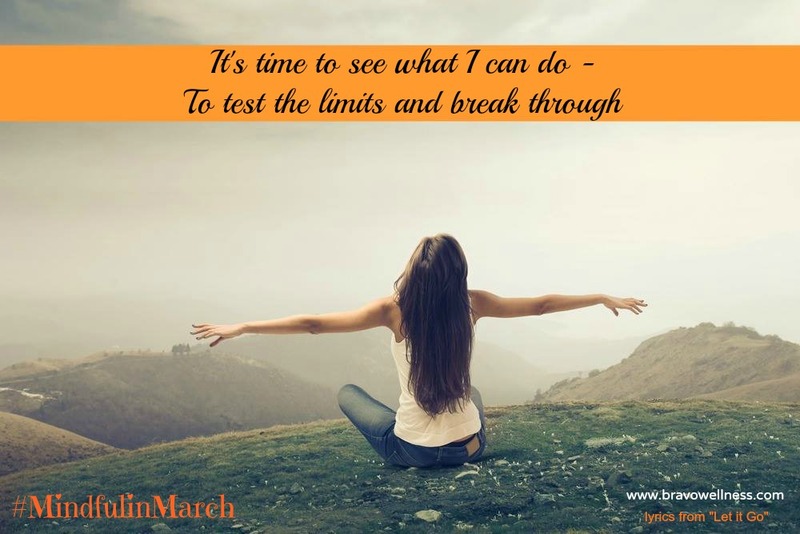 A great time to be mindful…to see what I can do…to test the limits and break through. I hope you’ll come on the journey with me. I’d love to hear how you are being #MindfulinMarch. 2 Responses to "It’s Time To See What I Can Do_#MindfulinMarch"
I’m in! What a great approach to change.